Learning and Sharing with Ms. Lirenman: Exciting News to Share! Excited to be making this official. My good friend Kristen Wideen and I have a book coming out soon. 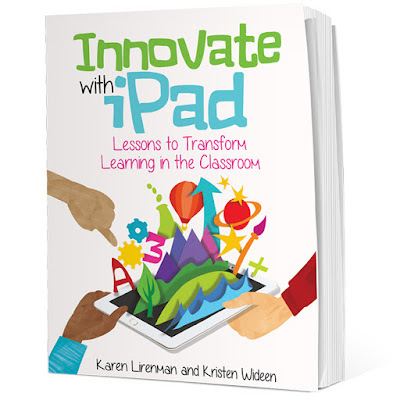 We hope our book will help transform how iPad is being used in classrooms because the potential of iPad goes way beyond just practicing math facts and listening to stories. We can't wait to share our book with you. Thanks! We're pretty excited about it too.